We were formed to innovate, to challenge and to improve. This thread runs through every part of the business and in all that we do. 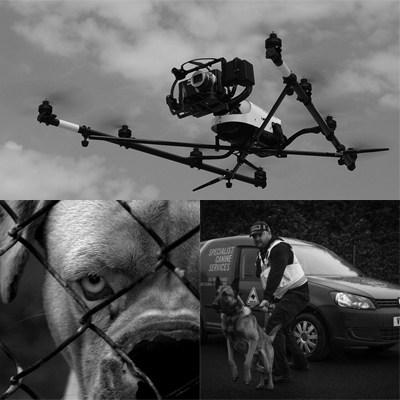 We provide specialist security solutions that remain effective by adapting to each client’s specific needs; from Close Protection officers and dog handlers through to surveillance, drones and specialist training teams. We offer an effective and conclusive service. Our service provision has evolved, resulting in four specialist divisions under one expertly organised group. 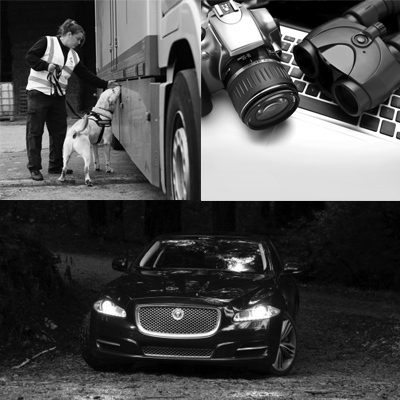 Canine Services, Close Protection, Investigations/Surveillance and Training make up the managerial quartet.